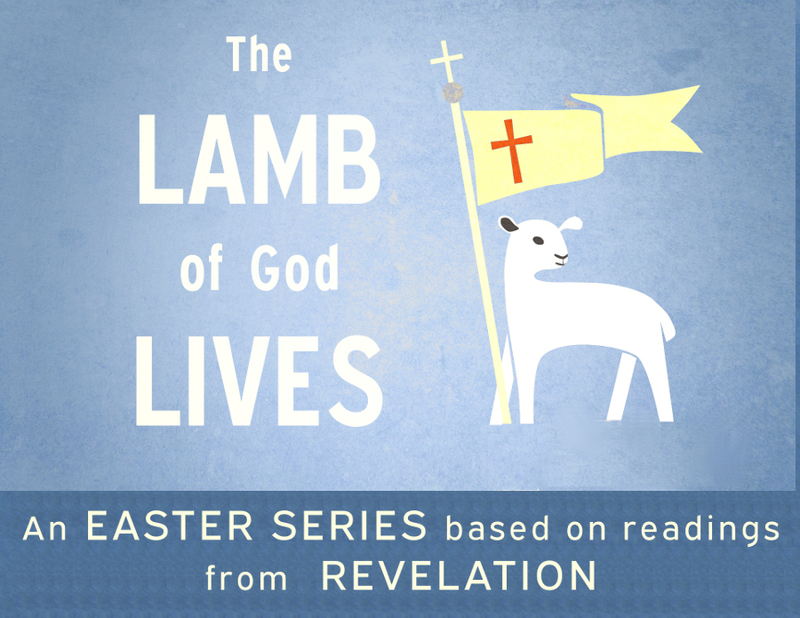 A sermon series for End Times from the book of Daniel. You’ve heard the fairy tales and the myths of heroes. Stories of worlds overrun with evil and danger where the only hope is a rescuer who can right the wrong and make sure the characters live happily ever after. The Bible is much more than any fairy tale, because by faith we know it’s all true! This season of “End Times” we invite you to join us in the book of Daniel as we flip to the end of the story. We’ll see how the King returns to rescue his people from unspeakable evil, judges the world from his throne, wakes the sleeping, and promises to rule us graciously now and forever after. 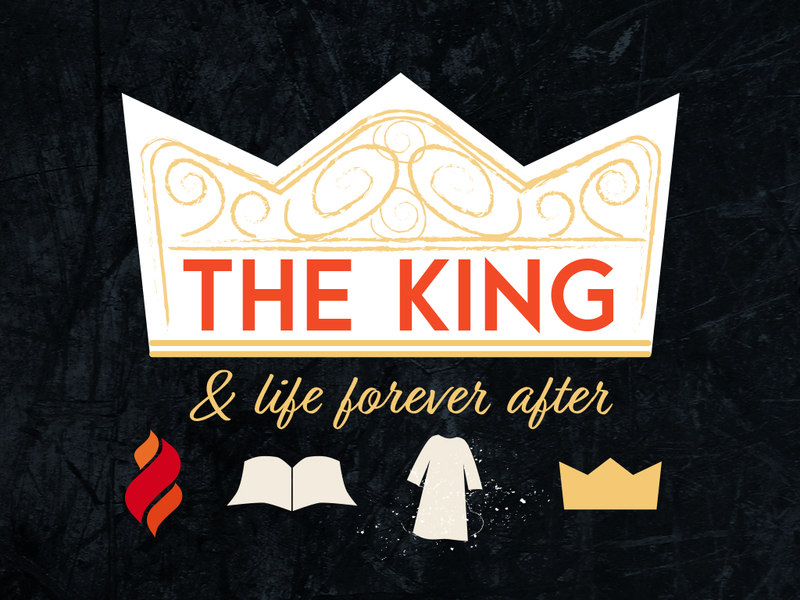 Spoiler alert: through faith in the King, we live happily ever after.